1. Fill the manicure bowl with warm water. Place the Effervescent Bath Soak into the water. 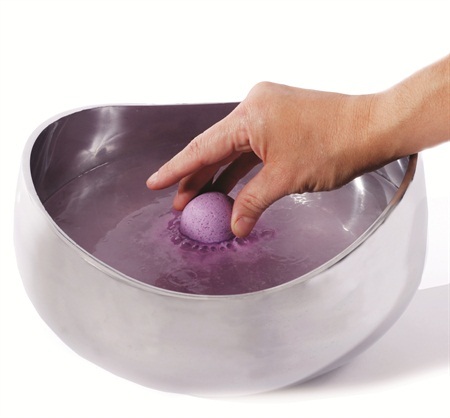 Have the client place her hands in the bowl to soak for a suggested time of five minutes. 2. Apply the Tri-Functional Sugar Scrub onto dry hands and gently massage the client — start with the back of the hand and massage into the hand and up the arms. Add a little water to the scrub if needed. Remove with a warm damp towel. 3. 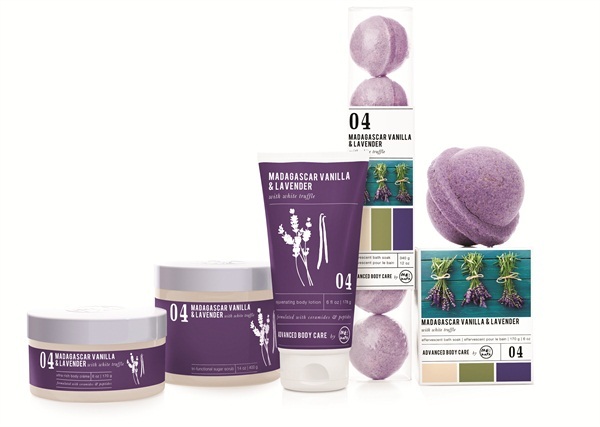 Apply a complementary Rejuvenating Body Lotion and massage onto the skin. For more information, visit www.mebath.com.